The Tax Court in Samadi, TC Summary Opinion 2018-27, has determined that a taxpayer who decided to flip houses with a group of friends and family and obtained his real estate license wasn't entitled to mileage deductions for taking members of the group to see potential properties. The Court found that the taxpayer's real estate activity didn't rise to the level of a trade or business, where the group never actually purchased any properties and the taxpayer never earned any real estate commissions. 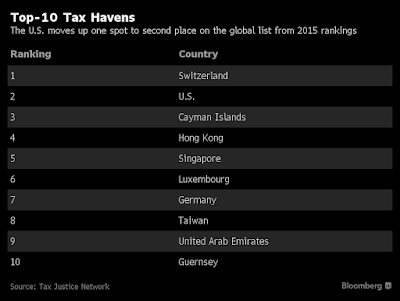 The US is Now the 2nd Largest Tax Haven and is Scheduled to be Blacklisted by the EU! 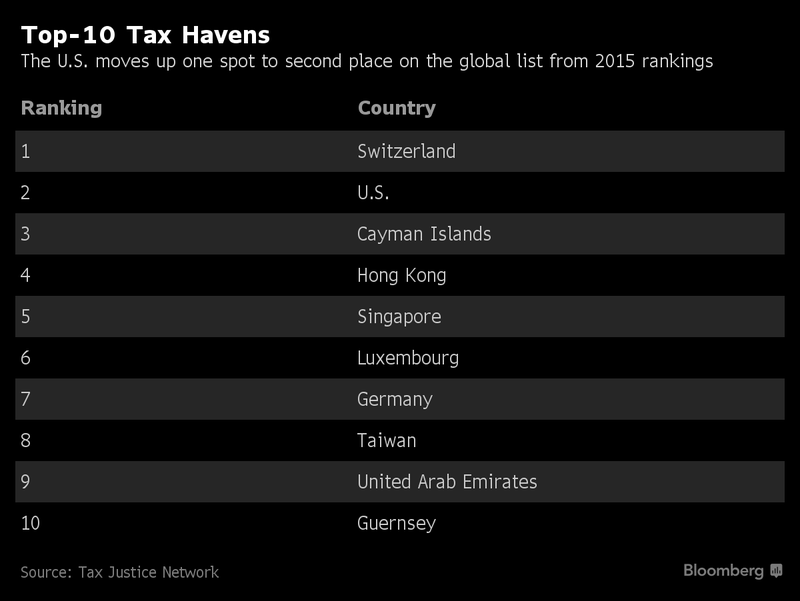 The U.S. is the world’s second-largest tax haven, behind Switzerland and just ahead of the Cayman Islands, according to a report released May 15, 2018. 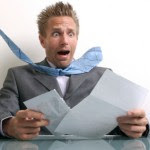 The Financial Secrecy Index, an assessment of global financial centers compiled by the Tax Justice Network, a left-leaning research and advocacy group, bumped up the U.S. from its No. 3 spot in 2015, the last time the study was conducted, following its increased share of the global market for offshore financial services. The US Now Accounts for about 22% of the Global Market in Offshore Services, up from 14%, According to the Report. 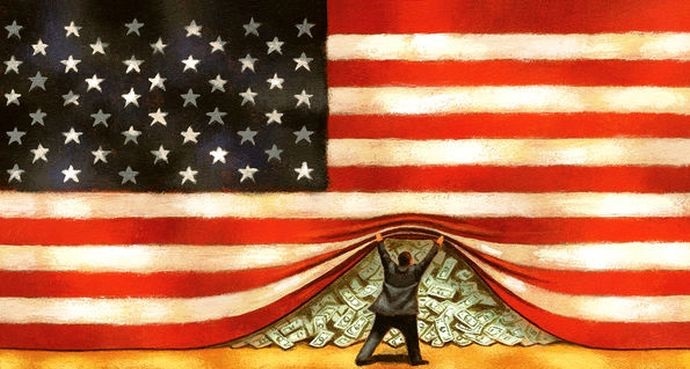 “While the United States has pioneered powerful ways to defend itself against foreign tax havens, it has not seriously addressed its own role in attracting illicit financial flows and supporting tax evasion,” the report said. The authors criticized the U.S. for its “independent-minded approach” to cracking down on tax evasion, money laundering and financial crime. Delaware, Nevada and Wyoming were highlighted as hot spots for secretive “shell” companies, with nominee officers and directors who serve as a front for the actual, hidden owners. Hong Kong ranks as the fourth most secretive financial jurisdiction, followed by Singapore at No. 5. Taiwan was included for the first time and ranks No. 8. The index, which is published every two years, ranks countries on their laws regarding the transparency of ownership structures, bank secrecy rules and financial reporting and disclosure requirements. Scores are weighted for size. This 2018 report also used a new criteria including whether countries provide public registers of ownership and annual accounts for limited partnerships. 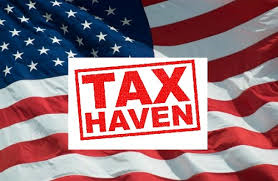 This fact about the US being considered a Tax Haven, is also backed up by the European Parliament's report released on March 7, 2017 stated that although the U.S. has a robust legal framework to fight the financing of terrorism and to address money laundering, there are a number of shortcomings such as a “generally unsatisfactory” system for exchanging information on the true beneficial owners of companies and challenges with enforcing internal controls, according to the report from the European Parliamentary Research Service. The completion of a framework for regulatory cooperation on financial services in an ambitious EU-US Transatlantic Trade and Investment Partnership could also be under jeopardy in the changing U.S. economic environment, the report said. with the Rest of the World,” the report said. 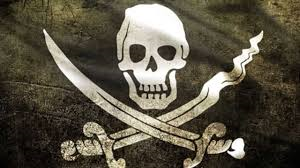 Now as a result of the US being a tax haven, it may be placed on the European Union's blacklist of non-cooperative jurisdictions next June, if it fails to amend its Foreign Account Tax Compliance Act transparency rules to meet EU standards, according to tax accountants EY. The US Tax Cuts & Jobs Act 2017 has already been referred to the OECD Forum for Harmful Tax Practices. The US May Be Placed on the European Union’s Blacklist of Noncooperative Jurisdictions Next June 2019 If It Fails to Amend Its Foreign Account Tax Compliance Act Transparency Rules to Meet EU Standards. The U.S. is on the clock as the 2019 deadline nears for adopting and applying the Organization for Economic Cooperation and Development’s common reporting standard, Valere Moutarlier, the EU’s head of direct taxation, told a new European Parliament tax investigative committee May 15. 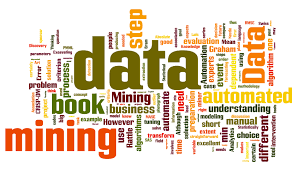 What Tax Practitioners Need to Know about IRS' Use of Big Data Analytics? With the budget reductions and losses in staff over the past several years, the IRS has been forced to do more with less. Therefore, the IRS has turned to big data analytics to make up for its loss of personnel and the impact of the budget reductions. Analytics entails the obvious benefit of efficiencies in mass data collection and the potential to locate tax evaders. 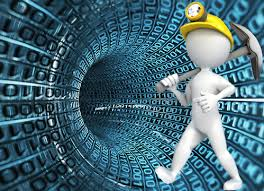 For more on Date Mining see our August 3, 2017 post IRS CI Forming 2 New International Criminal Units Driven By Data Mining! where we discussed that the use of data-mining technology is widespread and that the IRS Criminal Investigation unit which announced on August 2, 2017 that it is launching two groups that would centralize the unit’s national and international workloads and rely on data analysis to prioritize cases. The IRS has indicated that it will continue to invest in data technologies to identify tax return errors and address issues with taxpayers as early as possible. Address Issues with Taxpayers As Early As Possible. Knowing that the IRS is using public Internet data from websites such as Facebook, taxpayers should consider that their posts could impact their probability of audit. Posting family pictures at a resort's pool when the taxpayer is claiming a business trip deduction may provide unintended results. Embellishing online profiles and posting pictures of new purchases should be avoided. Less is the best strategy. In addition, casual sales on eBay or Amazon are becoming quite commonplace and many taxpayers do not realize that these transactions should be reviewed for potential income tax consequences. With the IRS obtaining credit, debit, and PayPal records, matching the transactions to taxpayers or small businesses is easy. If being audited, this is something that should not be discussed online. 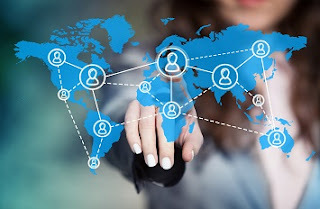 Online Profile in the Age of Big Data Analytics. 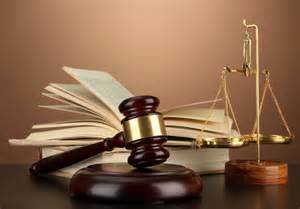 Magistrate Holds That Facebook Does Not Have a Right to Go to Appeals! According to Law360, a California federal judge has granted the Internal Revenue Service’s motion to dismiss a $7 billion lawsuit brought by Facebook Inc. that alleged the IRS unjustly denied the social media company’s right to appeal the agency’s decision to adjust its taxes after an audit of its returns. U.S. Magistrate Judge Laurel Beeler said in an opinion Monday that Menlo Park, California-based Facebook was incorrect in claiming a right to contest in the IRS Office of Appeals an IRS finding that undervalued intangible property the company transferred to its Ireland-based subsidiary by about $7 billion on its returns between 2008 and 2010, concluding there is no enforceable right to IRS Appeals for alternative dispute resolution. “Facebook does not have an enforceable right to take its tax case to IRS Appeals or to compel the IRS to do so,” Judge Beeler said. Judge Beeler ruled that because as a matter of law Facebook has no legally enforceable right, the defects in the company’s complaint cannot be cured, so the court dismissed the complaint with prejudice. Facebook asserted that under the Administrative Procedure Act the IRS acted arbitrarily and capriciously in refusing to refer the tax case to IRS Appeals, and the company additionally sought mandamus, asking the California federal court to refer the tax case to IRS Appeals, according to court documents. The agency said the case should be dismissed because Facebook lacked standing, and the IRS’ choice not to refer Facebook’s tax case was not reviewable under the Administrative Procedure Act, the opinion said. The only injury Facebook alleged was that “it was denied access to a statutorily mandated appeals process … But Facebook fails to establish that it has a legally protected right to take its tax case to IRS Appeals,” Judge Beeler said. 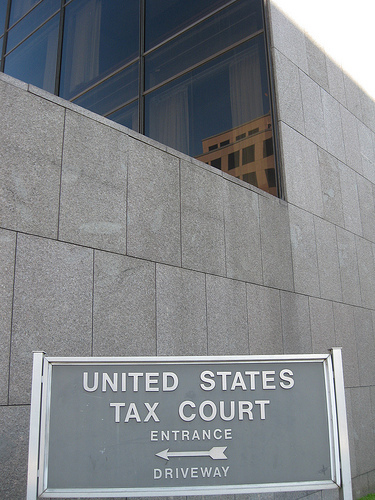 The Taxpayer Bill of Rights, or Internal Revenue Code § 7803(a)(3), which was enacted in 2015 as part of the PATH Act, did not include an enforceable right to take tax cases to IRS Appeals, nor did it create new substantive rights, the opinion said. And even if IRC § 7803(a)(3) granted new taxpayer rights, the company failed to establish which right it relied on, so the company lacks standing, Judge Beeler said. Facebook had no enforceable right to take its case to IRS Appeals that predated IRC § 7803(a)(3), because the earlier applicable law, the Internal Revenue Service Restructuring and Reform Act of 1998, P.L. 105-206, granted rights to bring certain issues to IRS Appeals such as those relating to levies and liens, which did not mean Facebook had a right to be heard before IRS Appeals, the opinion said. 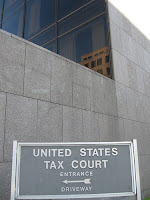 Other courts have held that taxpayers in situations similar to Facebook’s did not have an enforceable right to take their tax cases to IRS Appeals, and Facebook does not cite anything in the past or present law that compelled a contrary conclusion, Judge Beeler said. 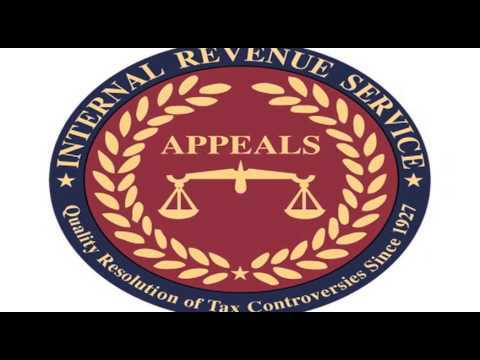 IRC § 7803(a)(3) did not create a new right to IRS Appeals, the opinion said. IRC § 7803(a)(3) simply imposed an obligation for the IRS commissioner to ensure the agency’s employees are familiar with preexisting taxpayer rights, and the legislative history confirmed this plain reading of the statutory language, she said. And even if the statute created a new enforceable right to IRS Appeals, Facebook failed to show that the specific independent forum must be IRS Appeals, the opinion said. The court additionally found the IRS’ decision not to refer Facebook’s tax case to IRS Appeals was not reviewable under the Administrative Procedure Act because it was not a final agency action, Judge Beeler said. The court also rejected Facebook’s mandamus claim because the company had no legal entitlement to the relief it sought, Judge Beeler said.